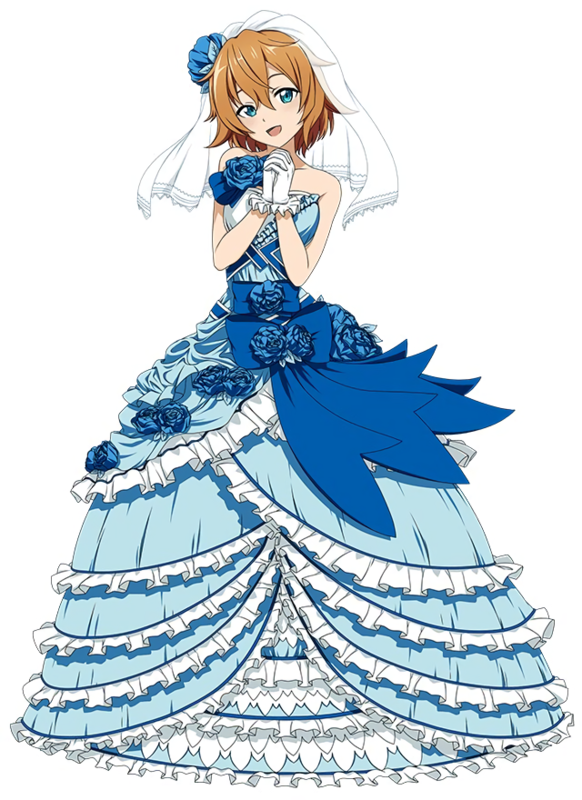 98 anime images in gallery. 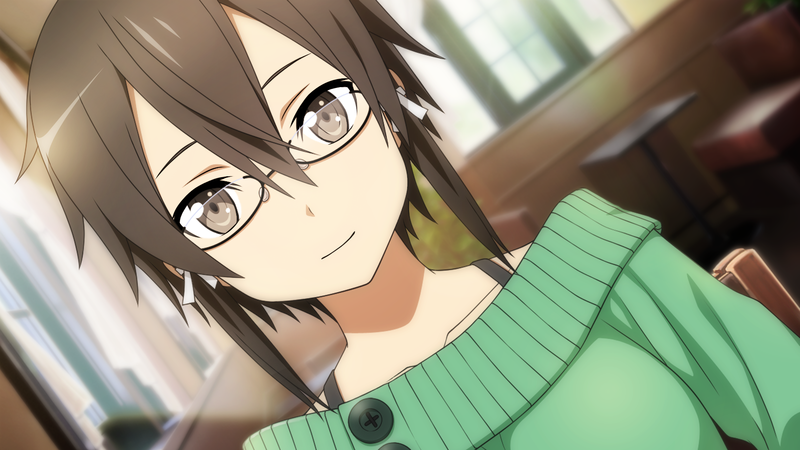 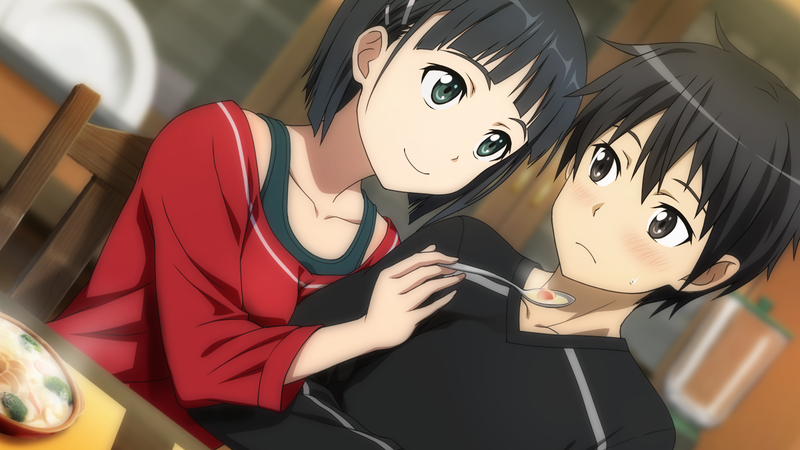 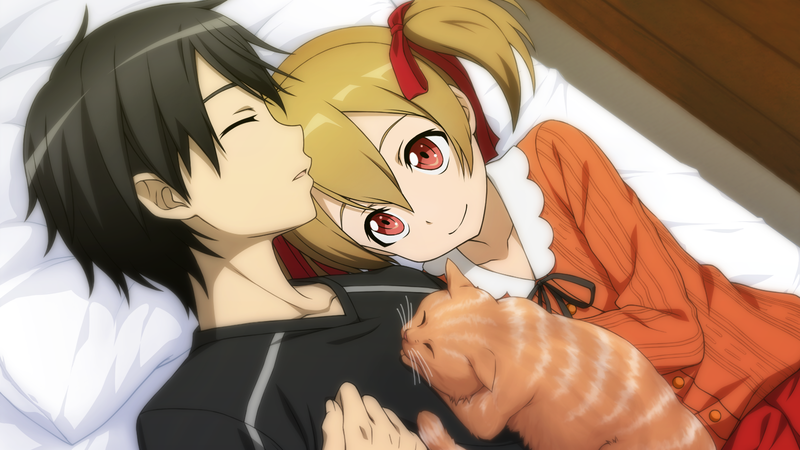 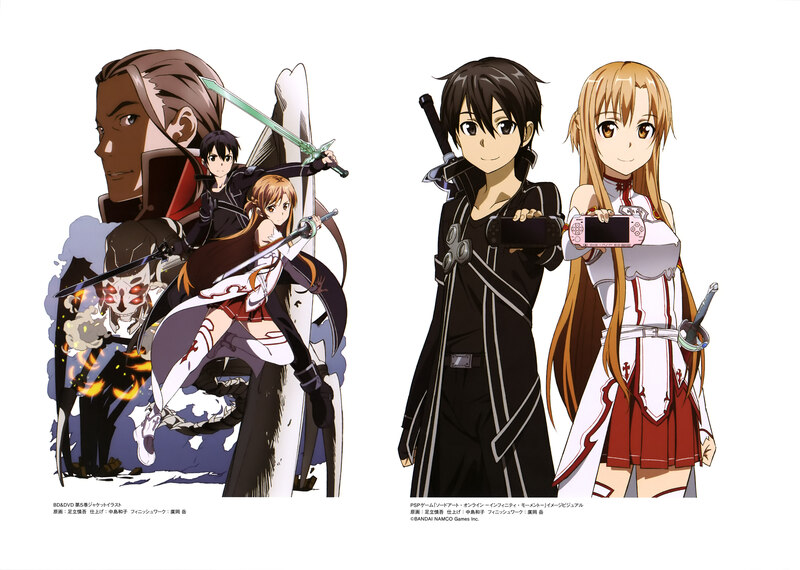 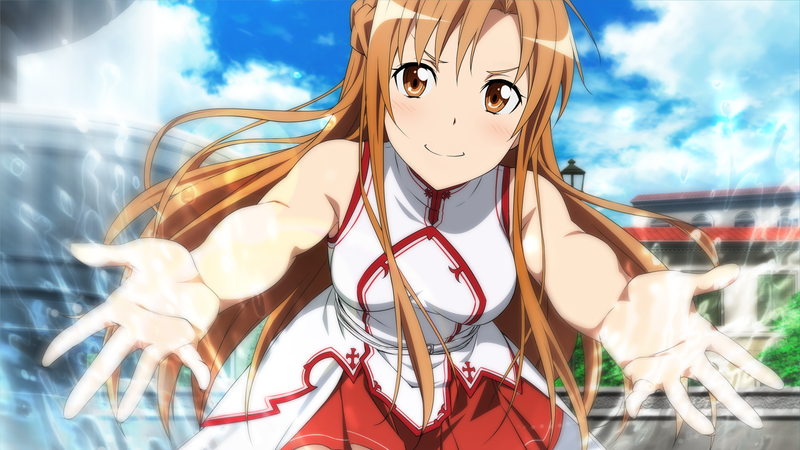 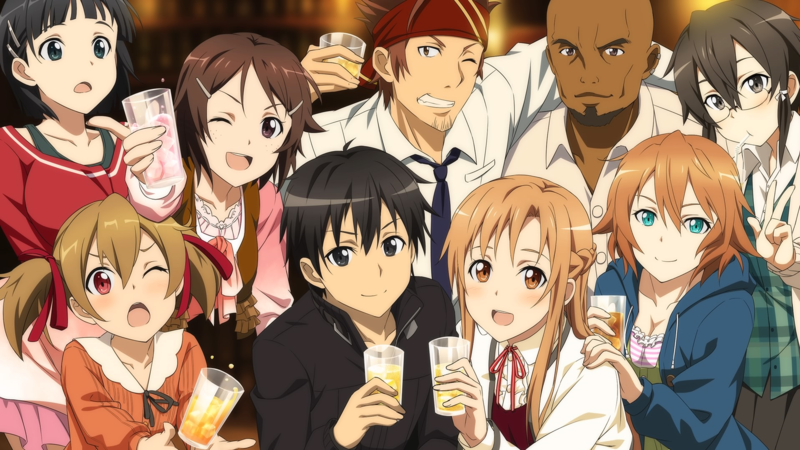 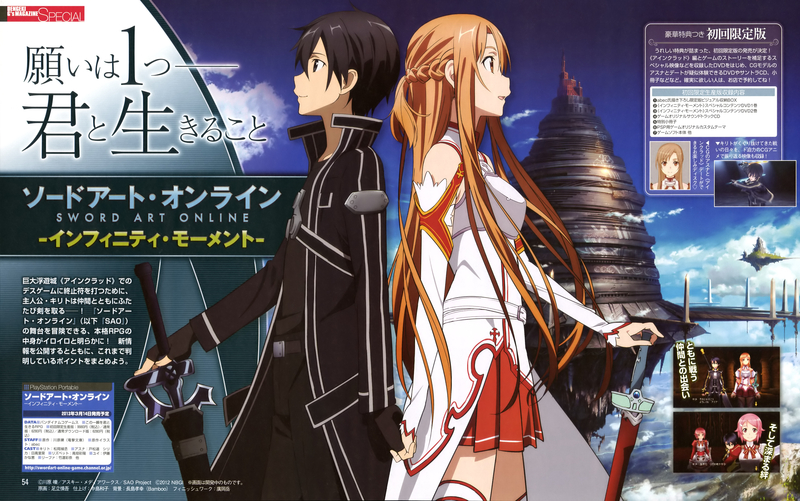 Tagged under Games, Sword Art Online, Sword Art Online Series and Games 2013 - March. 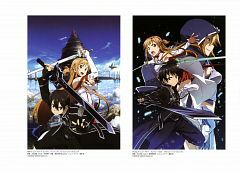 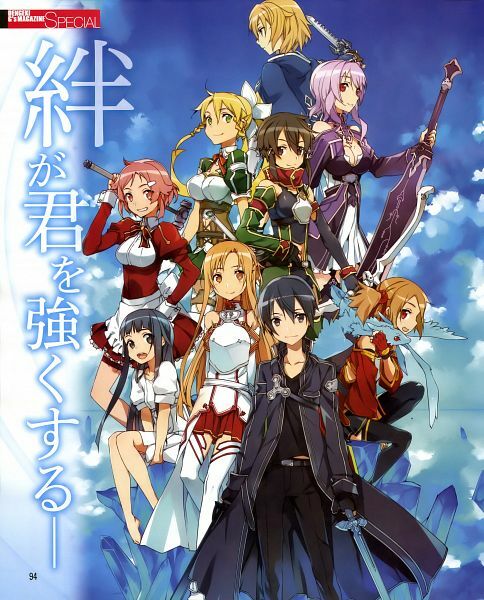 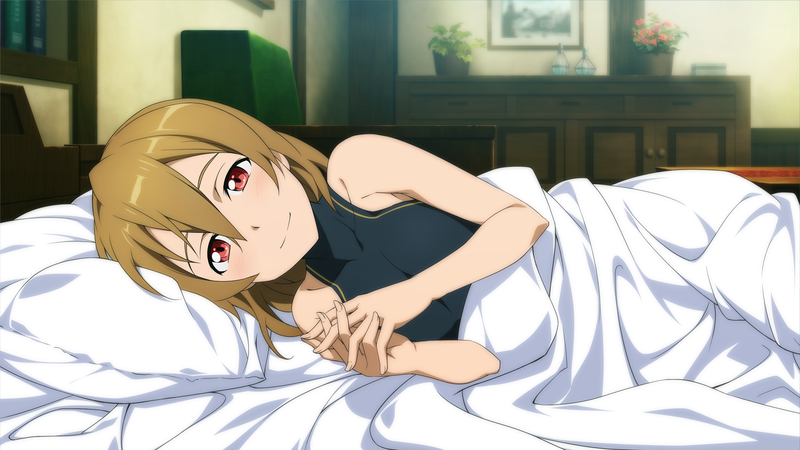 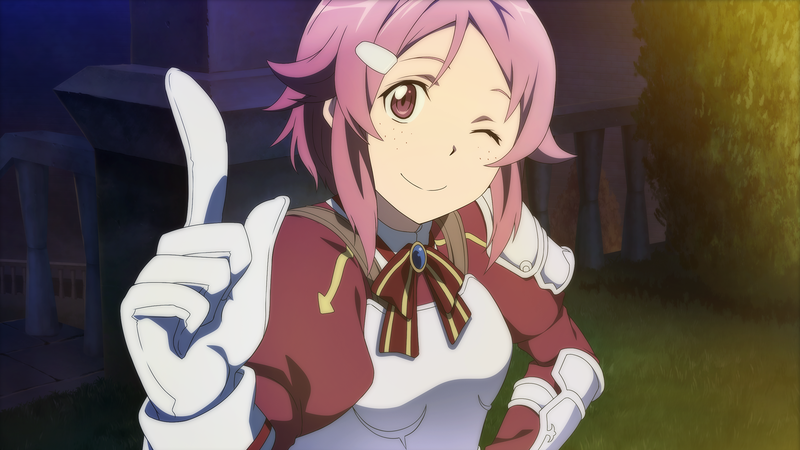 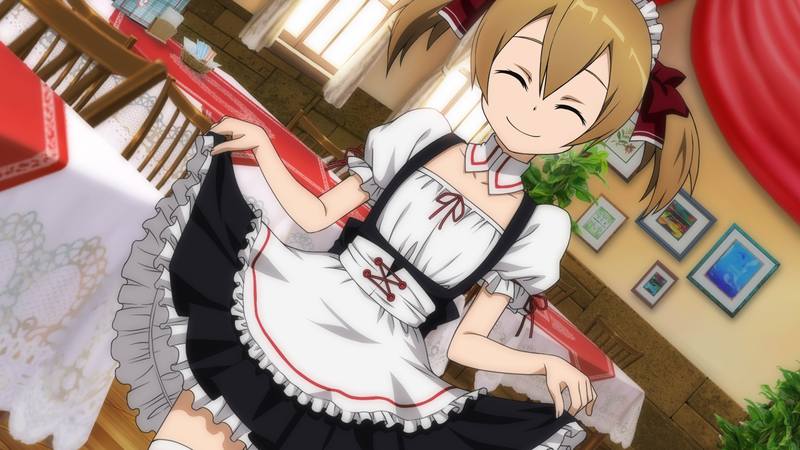 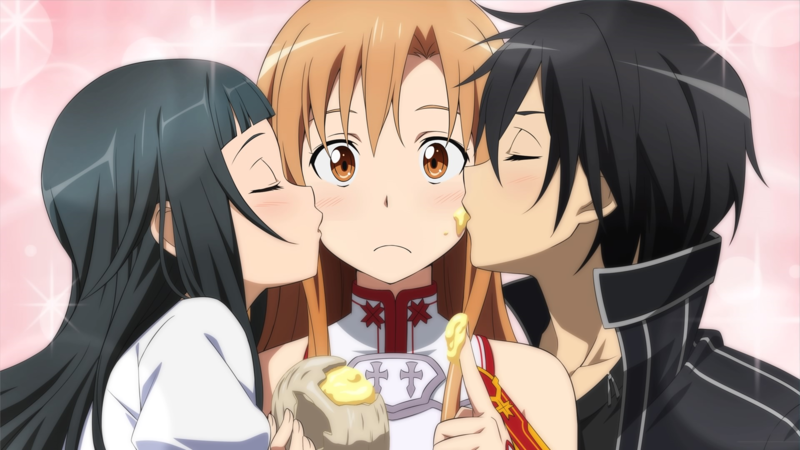 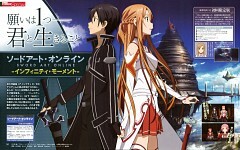 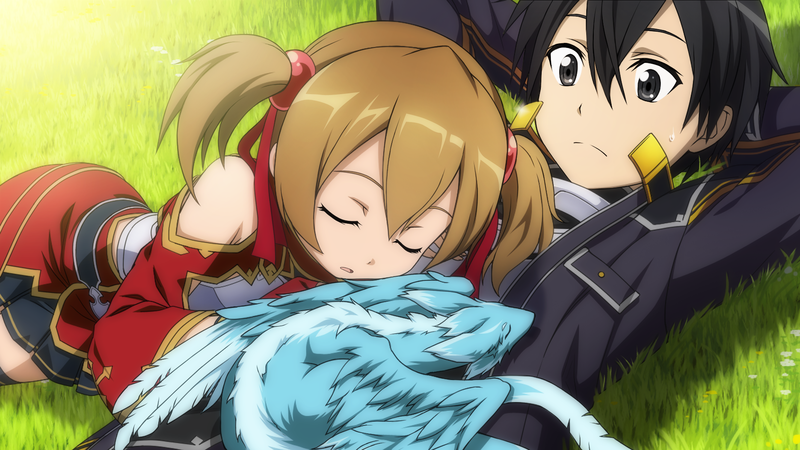 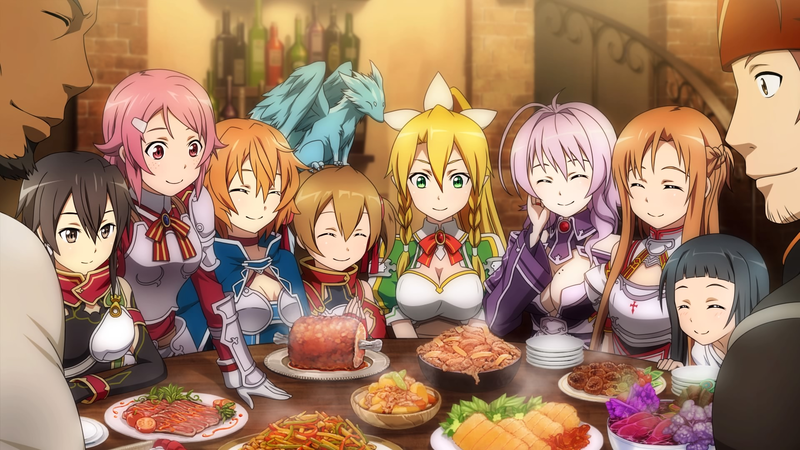 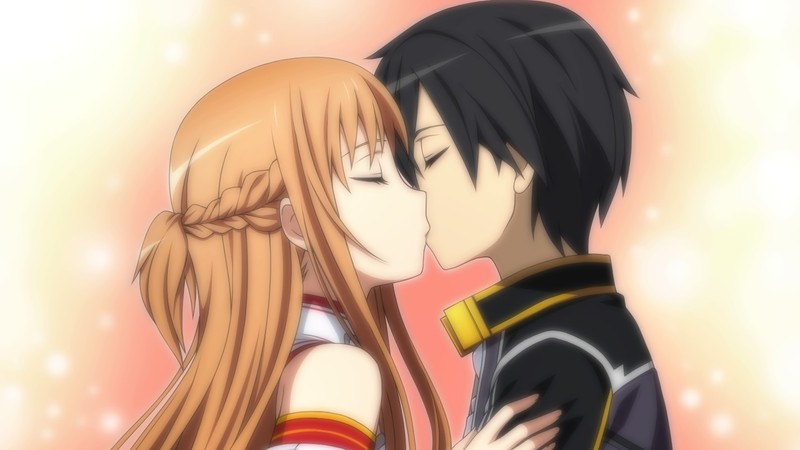 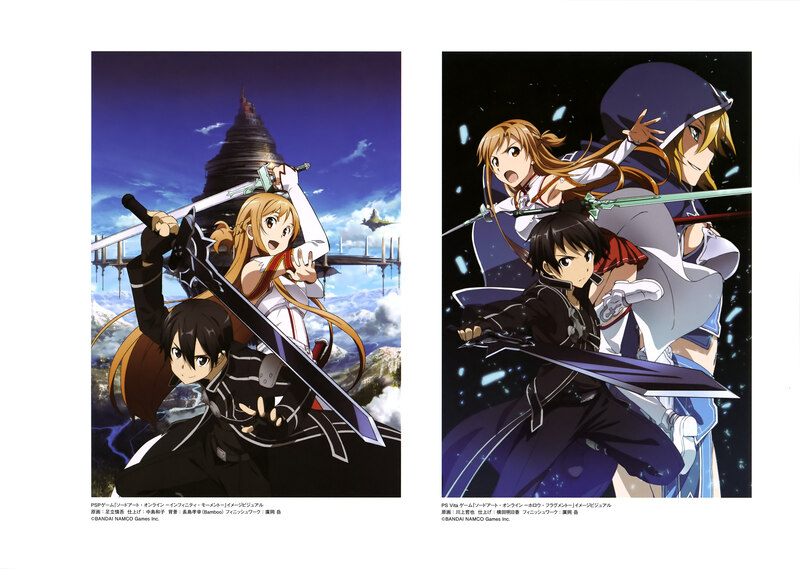 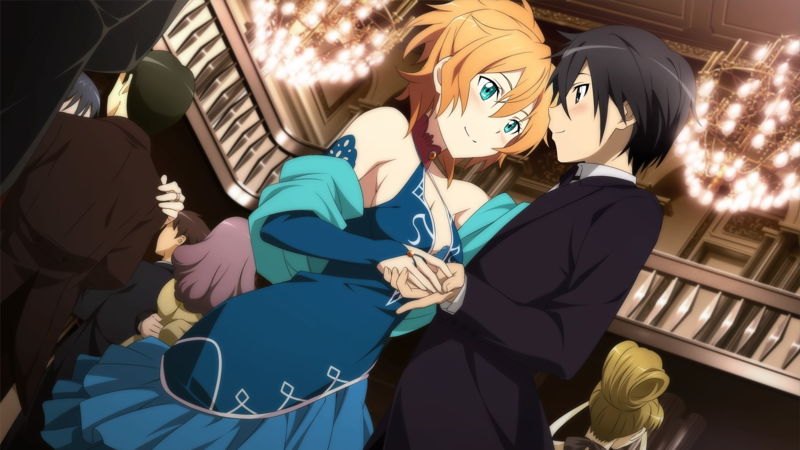 "Sword Art Online: Infinity Moment" or its later released extended version "Sword Art Online: Hollow Fragment" is the start of the game side of the franchise. 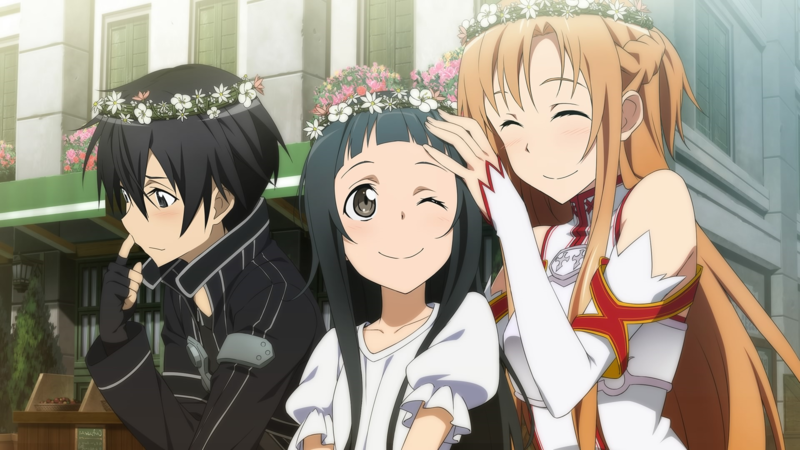 It begins right after Kirigaya Kazuto's fight with Heathcliff (Sword Art Online) as seen in the light novel or the 1st season of the anime. 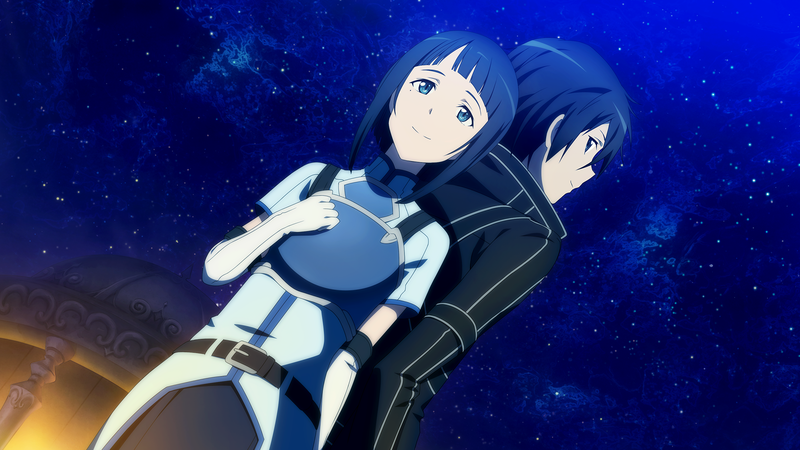 While in the original story the end of the battle results in the escape of the characters from Aincrad, "Infinity Moment/Hollow Fragment" keeps them imprisoned and they have to finish the game in order to escape as it was always intended. 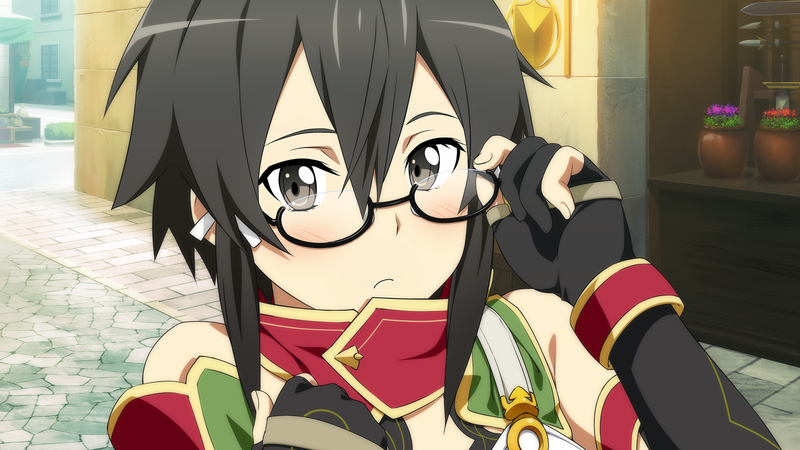 Through circumstances Kirigaya Suguha/Lyfa (ALO) and Asada Shino/Sinon (GGO) are both thrown into the game as well and they are joined by newly introduced characters exclusively appearing in the games. 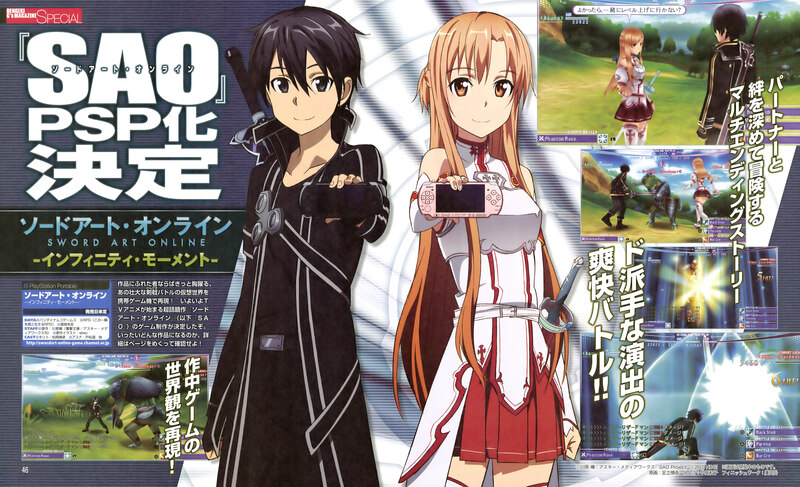 At this point the games branch out into their own timeline.